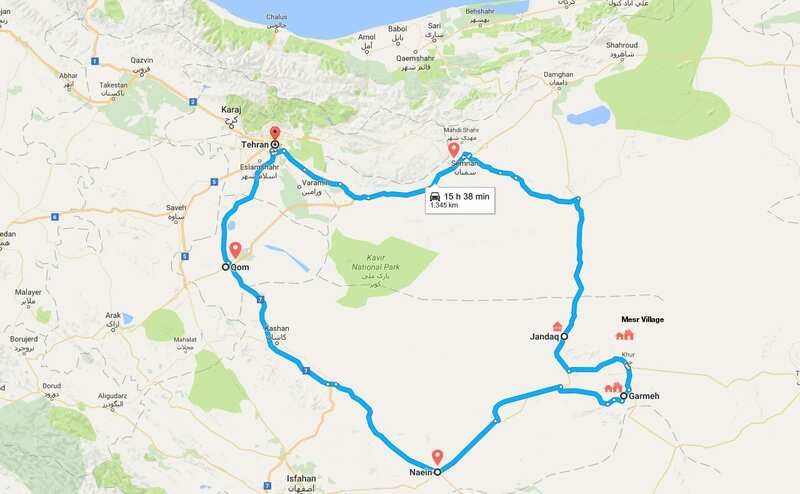 Iran desert tour offers you a real adventure into the magnificent Iranian desert. in this tour you’ll stay at the local houses, experience camel riding and desert sightseeing. The Iran Desert is quite like few places are. It’s tranquil setting, free from the bright lights of a city, attracts astronauts and photographers from across the world to observe the night’s sky in all its beauty. If you wish to make a memorable trip to Iran, we highly recommend SURFIRAN’s Central Desert tour.